Spaces are sacred because they are the structure that houses the human vehicle which is the temple for the soul! There are various products (Mother Earth Essence with Psychic Protection, Holy Salt, Californian White Sage, Orgonite) that support the good energy in a home. 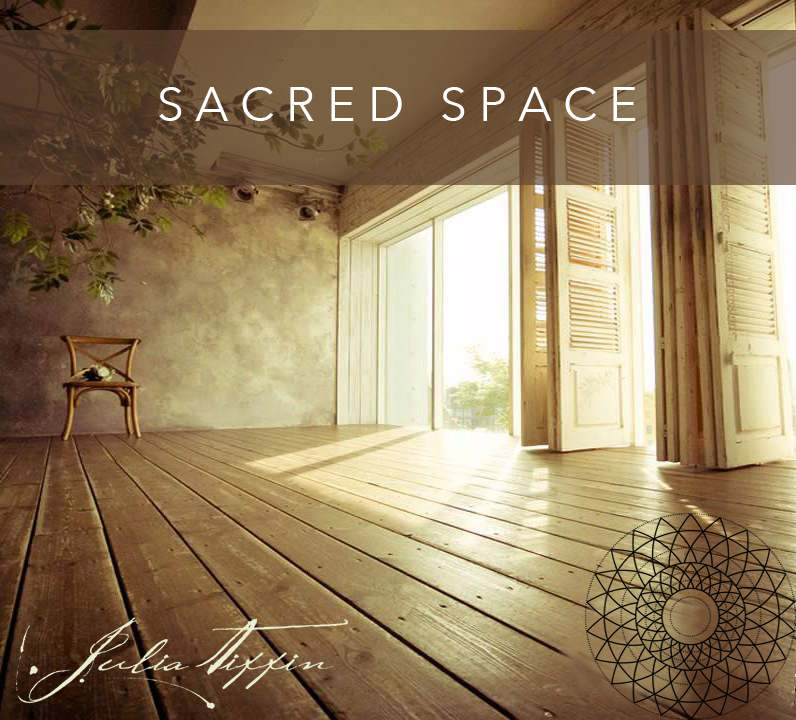 Julia has trained since 2004 in an ancient Salomonic tradition of warriors where she and a team are trained how to claim a space for goodness and light so that people can be blessed in their homes!